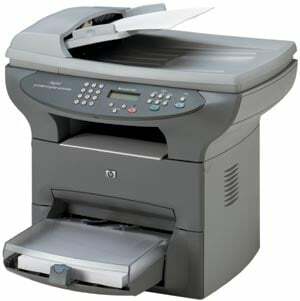 Are you currently hoping to find a supplier of reliable HP LaserJet 3320 toners? For the biggest selection of the top quality toner cartridges made for HP LaserJet 3320 printers, then you can order every little thing you need and more here with Cartridge Save. You won't ever find anything apart from high quality toners. Purchase at Cartridge Save to reap the benefits of the extensive lineup of inexpensive toners for your LaserJet 3320 laser toner printer! If you want an online specialist that has great customer support plus the most affordable deals for HP toner cartridges, Cartridge Save should be your first stop. Spending less money with Cartridge Save is ridiculously simple courtesy of the complimentary overnight delivery. If you purchase today, it would be delivered the following day. So that we can provide you with increased satisfaction, each HP LaserJet 3320 toner bought here also comes with a extensive money back policy. Find the highest quality toner cartridges at a lower price only at Cartridge Save.